There are various reasons why someone would need to be appointed to safeguard another’s affairs, ranging from financial, personal or otherwise. This need could arise due to mental illness, physical disability, or illness set on by old age. Whatever the reason, an interested party may approach the High Court for the appointment of a curator bonis or a curator ad personam. This process is known as a curatorship application. Curator ad personam – a curator for the person. This curator sees to the patient’s daily living needs, for example, needs arising at a care facility where the patient may reside. Who is susceptible to curatorship? Any person incapable of managing their own affairs may be placed under curatorship. It could be that the person is mentally ill or physically disabled; it could also be that the person has a gambling addiction or a substance dependency and as a result thereof squanders his estate. In matrimonial matters, curators could be used to safeguard the interests of minor children, where such interests often form the very dispute between parents and which may not always be sufficiently protected by an overworked family advocate. A person who is compis mentis (in other words, a person with full mental capacity), but incapable of managing his own financial affairs may be declared a prodigal. In such an instance, a curator bonis may be appointed without the need for a curator ad litem. This is particularly useful in awards for damages where the amount awarded needs to be protected, but the person is of sound mind. Initially, a request for the application of curatorship is brought by a friend, family member or care-giver. In some cases, an institution may bring the application. In accordance with Rule 57 of the Uniform Rules of Court, the High Court is then requested to make an order declaring the patient to be of unsound mind and incapable of managing his own affairs. Supporting affidavits by two medical practitioners, of which one must be a psychiatrist, must be provided. The Court will then appoint a curator ad litem. This person will generally be an Advocate or an Attorney nominated by the person bringing the application, whose duty will be to represent the patient and compile a report on the investigation into possible curatorship appointment candidates. The findings will then be presented to the Master of the High Court, as well as the Court. The curator ad litem is also responsible for recommending the appointment of a curator bonis or ad personam. The curator ad litem’s report is filed with the Master of the High Court who files a report either refusing or accepting the curator ad litem’s findings. If the Master approves the appointment, he will give a list of the powers to be held by the curator. The matter is then set down again for hearing and a final order will be granted by the judge. 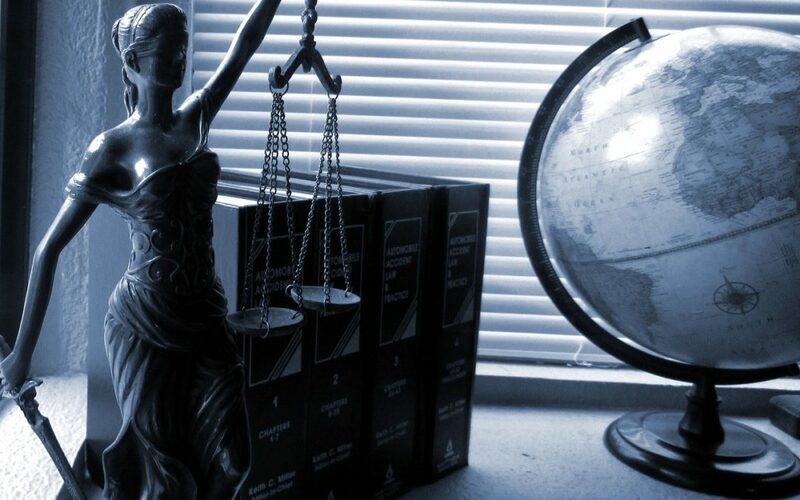 It is imperative to remember that in South Africa, there is no legal enduring power of attorney. Thus, if the patient has given a family member or a friend a power of attorney to act on his behalf, this power of attorney falls away if the patient’s mental capacity diminishes below the legal threshold. Should this person continue to act in terms of the power of attorney, their actions amount to fraud. The best interest of the patient, minor or prodigal is what should be uppermost in the mind of a curator. A relationship of great trust is created and it is of the utmost importance that the curator does not abuse his/her position. It is furthermore vital that the curator remain independent and fiercely protect his client’s rights, free from any fear of reprisal, and not hide behind instruction. Our Estate Planning department offer comprehensive advice on all aspects of Estates, the formation of Inter Vivos and Will Trusts, Trust Management, the appointment of Curatorships, administration of Deceased Estates and the drafting of Wills.